Swiftool Precision Engineering Limited (SPE) was founded in 1977 and is based in Sutton-in-Ashfield. 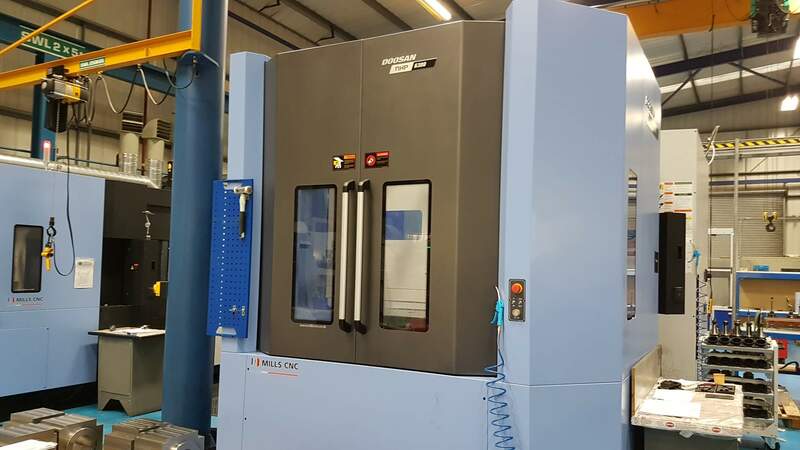 It provides full manufacturing and project management services for high integrity precision machined components, kits and precision machined assemblies to a range of clients including General Electric, Aker Subsea, and Rolls Royce Power Engineering. Prior to the business’ engagement with the Invest to Grow programme, its growth potential and sector reach was limited by the capacity of its existing machinery. This was a barrier to the business’ growth as it limited both the volume and scope of production capacity. In June 2015 SPE was awarded Invest to Grow monies to help the company reorganise its production cells, with the aim of increasing efficiencies and productivity. The project was successfully delivered and created 14 new jobs. Building on this success, SPE developed an ambitious growth plan to deliver a £25m turnover within five years and to expand its share of existing and new markets. To enter the aerospace market fully, and increase output to its existing customers, SPE needed modern, specialist equipment. The first phase of the plan involved investment in new machinery and an additional ten staff to support the company’s expansion. To expand its production capabilities at pace whilst reducing commercial risk, SPE made an application to the Invest to Grow programme for the purchase of three new CNC machines and conversions to an existing building to accommodate the machines, installation costs and tooling. The Invest to Grow funding has enabled SPE to install two new CNC machines to date. 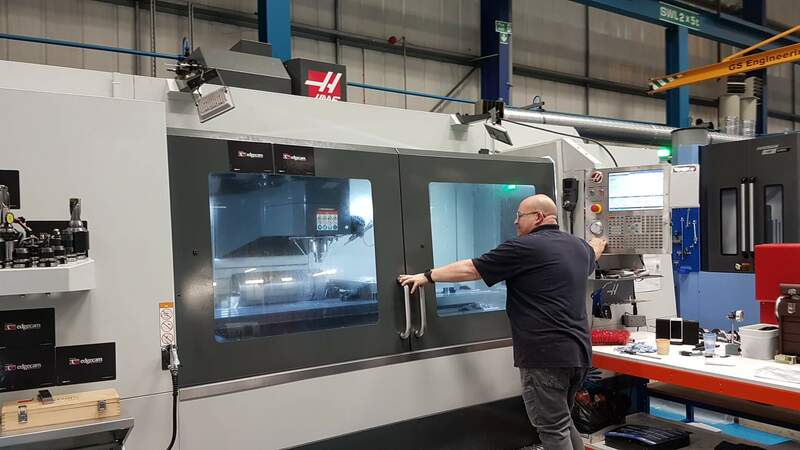 The first, a Doosan HP5100 twin pallet milling machine, was installed in March 2018; and the second, a Haas VF9 vertical machine, was installed in May 2018. The final machine, a vertical borer, is in the process of being procured and will be installed during Autumn 2018. The new machines have also had an impact on employment levels, with three new staff recruited to work on the new machines to date. SPE expects to recruit an additional seven staff members by the end of 2019 but is confident this will occur sooner given rising enquiry levels. For example, the firm recently recruited an additional Sales Engineer, outside of the original headcount forecast, to ensure that sales demand generated by the new machines can be effectively captured. SPE is now working with the University of Derby to help maximise the benefits of the firm’s involvement in the apprenticeship levy. This is important given the need to recruit suitable candidates to become fully trained machinists and maximise the capacity of the new machines.